Wikland - Wyroby z wikliny. We invite you to our company, which operates continuously since 1989. We are engaged in handicrafts products. 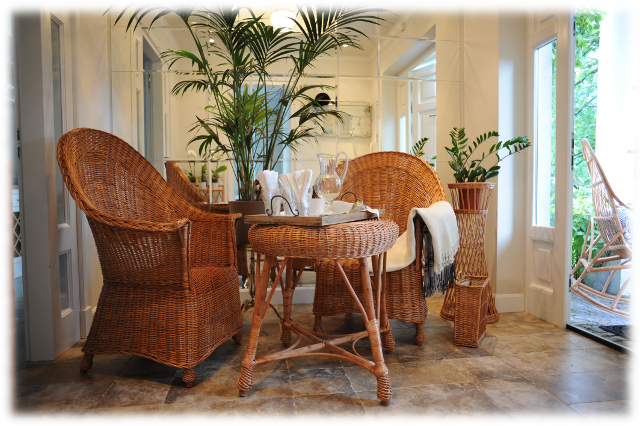 The main range of products are made of wicker and birch, straw, vows, which are not only ecological product, but also lend a unique atmosphere and warmth in every home. Our company has been producing, buying, selling both wholesale and retail goods domestically and abroad. In our offer you will find about 360 articles in various sizes which gives over 1000 products at attractive prices. We accept orders for custom products according to your projects. We wholesale orders for companies, shops, workplaces and individual orders. We are happy to take part in the festivities held throughout the country.